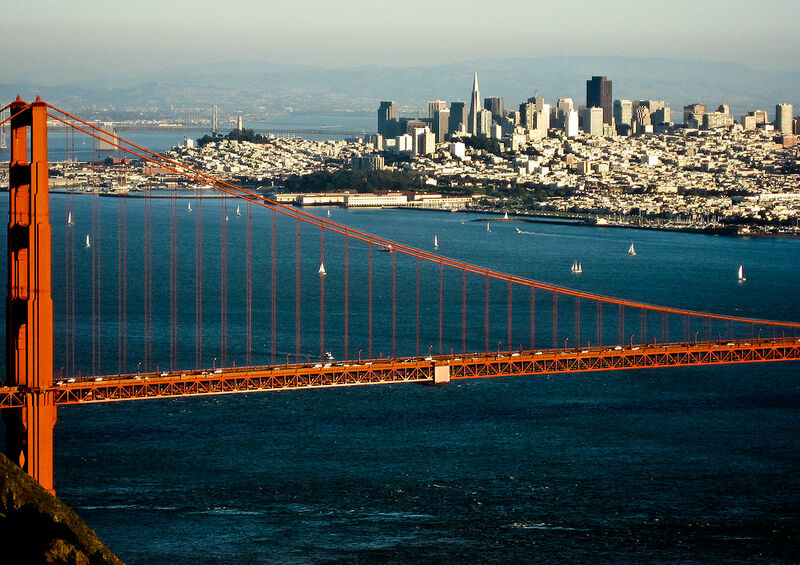 Resilient by Design | Bay Area has chosen 10 multi-disciplinary teams to partake in the next phase of a design challenge focused on future-proofing California’s San Francisco Bay Area against the destructive effects of climate change and sea level rise. The 10 teams will partner with community members and organizations over the next nine months to develop innovative approaches for the region. The teams include several notable architecture and landscape architecture firms, including BIG, MVRDV, and James Corner Field Operations. Each of the selected teams contains at least one community member and several of the teams are entirely Bay Area–based. Resilient by Design is modeled on Rebuild by Design, a federally-funded New York City re-visioning competition held after 2012’s Hurricane Sandy. The teams were each awarded $250,000 to engage in research over the next three months and to work with community members to analyze chosen sites with the eventual goal of crafting an adaptation strategy for a specific project location by May. Formal announcements for team and site pairings will be timed to coincide with California Governor Jerry Brown’s scheduled Global Climate Action Summit in December. The most recent announcement comes after the Bay Area Challenge was awarded a $4.6 million grant from the Rockefeller Foundation earlier this year.